Receiving Truly Rich Club WealthStrategies newsletters from Bo Sanchez is one of the many benefits of being a member-subscriber of this private mentoring group. If you watched the video on the official TRC website, you probably saw that it's under Blessing #3: Each Month, You Receive "WealthStrategies" from Me (Bo Sanchez). Bro. Bo mentioned that..."I promise that each of the WealthStrategies will be brief, to the point, and applicable to your life. 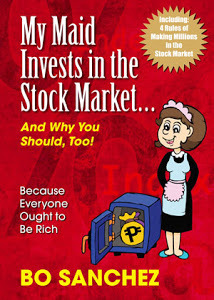 They will be life-changing principles and practical “action plans” on how to grow in your financial life. We’ll cover everything—from the universal principles of abundance, to the nitty-gritty stuff, like where to invest and grow your money, to how to protect your wealth, etc." To give you a preview of what a WealthStrategies newsletter looks like, here is a video. (I created this for YOU). 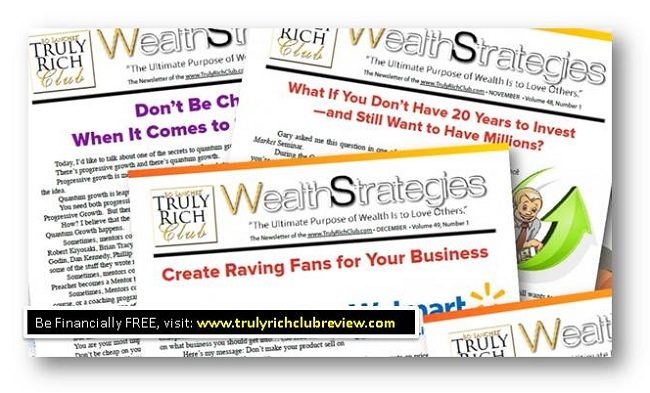 Are you Interested to receive a Truly Rich Club WealthStrategies Newsletter in regular basis?